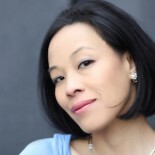 Theatermania.com: Preview Clips From the Starry <em>1776</em> Revival at City Center Encores! 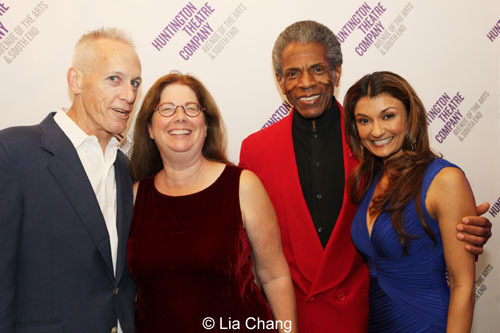 GOTTA DANCE stars André De Shields, Stefanie Powers, Lori Tan Chinn, Lillias White step out for ON YOUR FEET! 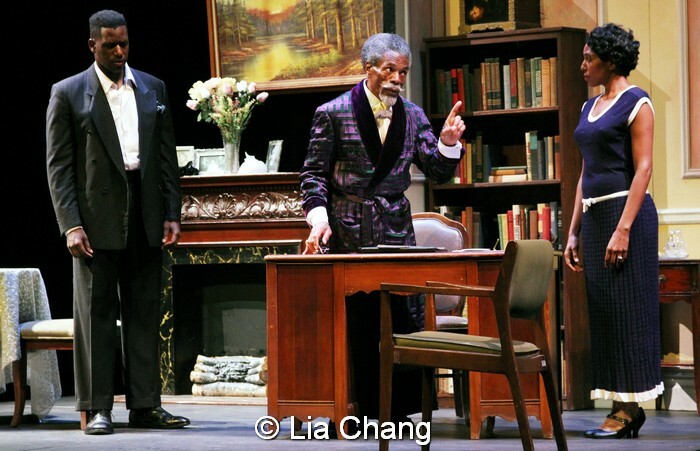 Check out the video excerpt from André De Shields’ performance. 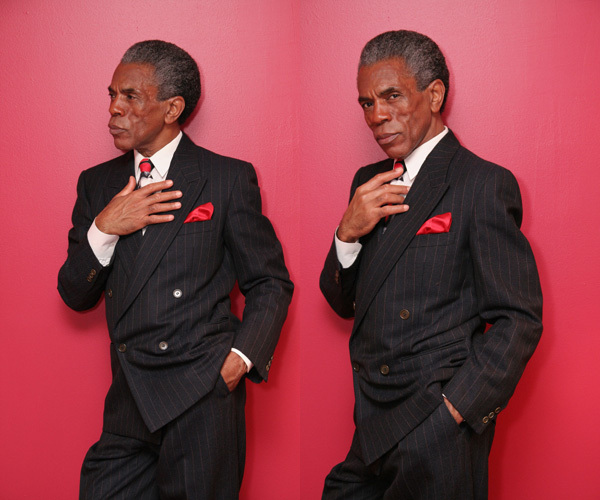 NEW YORK MAGAZINE: Allow Actor-philosopher André De Shields to blow your mind. INDIANAPOLIS RECORDER: Whose ‘gospel’ you gonna believe? 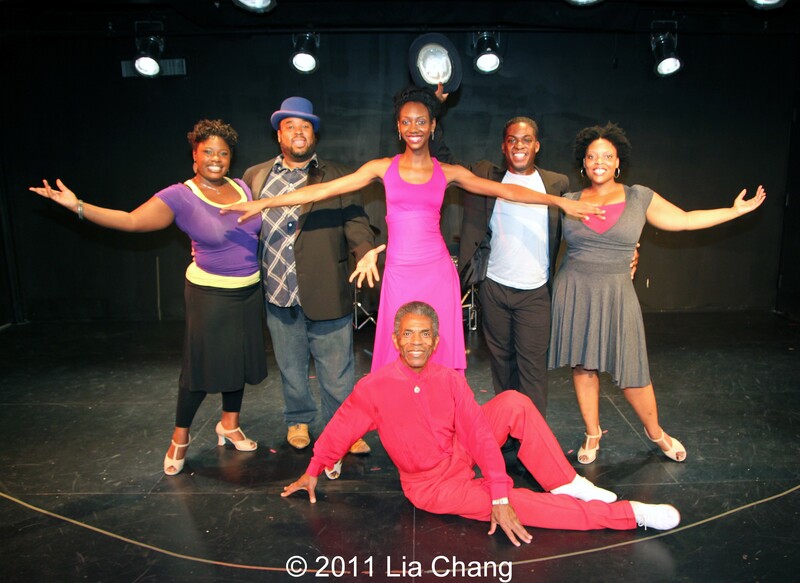 theatermania.com André De Shields and Felicia Finley discuss starring in the John W. Engeman Theater’s production of Damn Yankees. J2450 Commending André De Shields upon the occasion of his designation for special recognition by the Errol Grimes Dance Group. RESOLVED, That a copy of this Resolution, suitably engrossed, be transmitted to André De Shields.